Keith works in accounts. In keeping with his occupation he is extraordinarily deficient in social skills and his answerphone message is a monotone joy to behold. He also suffers from eczema and short term memory problems. 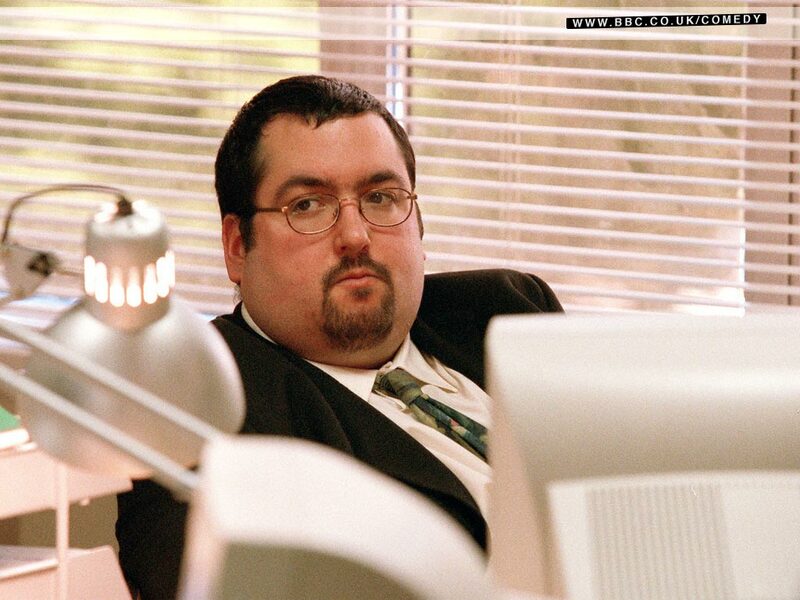 Ewen's superb acting has made Keith THE cult figure in The Office. He belongs to the comedy group 'Navelgazing' (along with fellow Office star Jamie Deeks). Their Edinburgh Festival appearances won rave reviews. London dates are to follow. 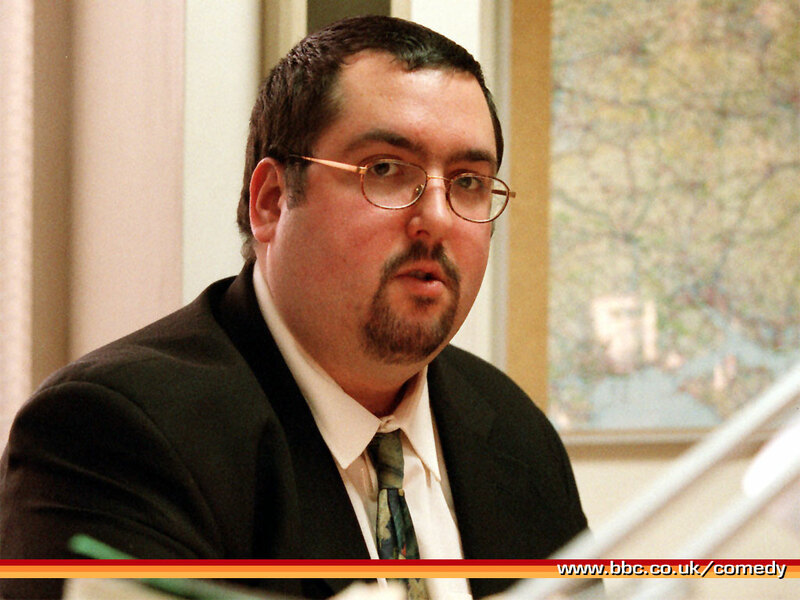 Ewen was recently seen in Little Britain.